Gaming peripheral maker Razer on Monday announced it’ll soon be opening its first US-based standalone retail store. The shop, which will offer 20 hands-on demo stations of Razer systems, peripherals, audio and broadcast products, will cover nearly 1,300 square feet across two levels. There’s even a 16-foot by 9-foot streaming video wall that will showcase gameplay and other content for onlookers both inside and outside the store. Razer said it plans to host weekly gaming events and invites store patrons to stay and play games “all day” if they choose. In selecting the location for its first US-based store, Razer said it wanted the retail outlet to be near its global headquarters just across from Moscone Center. Min-Liang Tan, Razer co-founder and CEO, said in a press release that San Francisco is a unique global epicenter of creativity, technology and entertainment, and it’s their home town, so creating a phenomenal environment for gamers there was a very special endeavor. 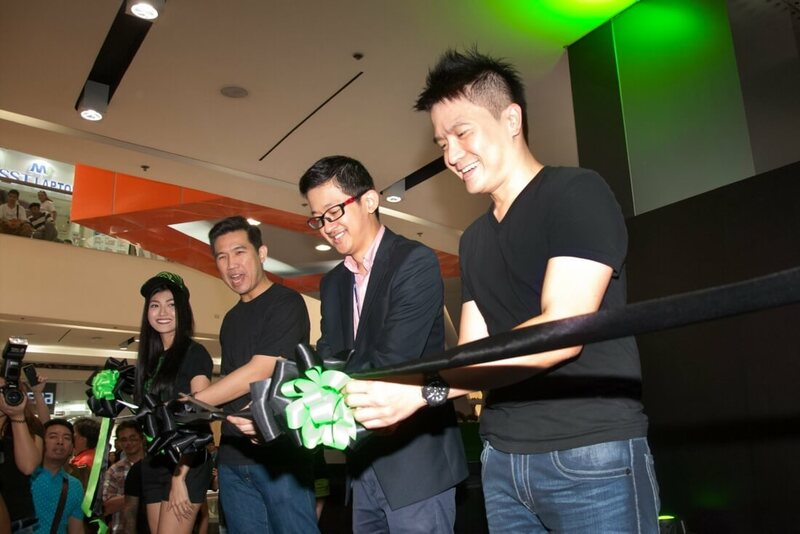 In 2015, Razer opened retail stores in the Philippines and Thailand. The new RazerStore opens to the public on Saturday, May 21 at 10 a.m. PDT. It’s located in the Westfield San Francisco Centre adjacent to 5th St., between Market St. and Mission St. Or if you want to plug it into your GPS, simply enter in 865 Market St., San Francisco, CA 94103. Razer says opening weekend will include multiple events and opportunities for gamers to get their hands on premium products including mice, keyboards, headsets, T-shirts and L33t packs (whatever that is).